You will begin with a Skin Scan by Pevonia’s skin specialist. 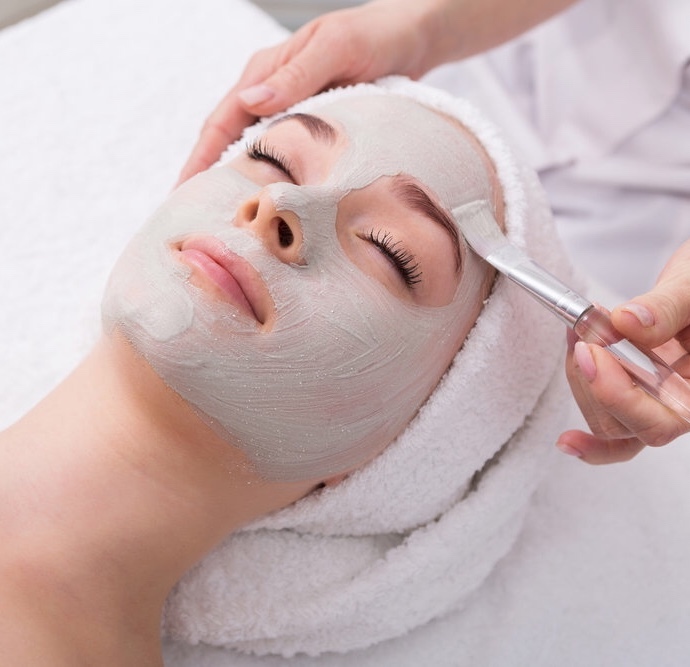 Your skin condition will be determined and you will be taught how to treat it. This is then followed by a Pevonia facial tailored to your skin needs. If 2 or more Pevonia full-sized products are purchased on the day your booking fee will be redeemed.